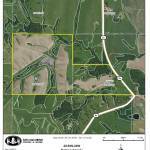 This 223 m/l acre property is located in Putnam County, Missouri. 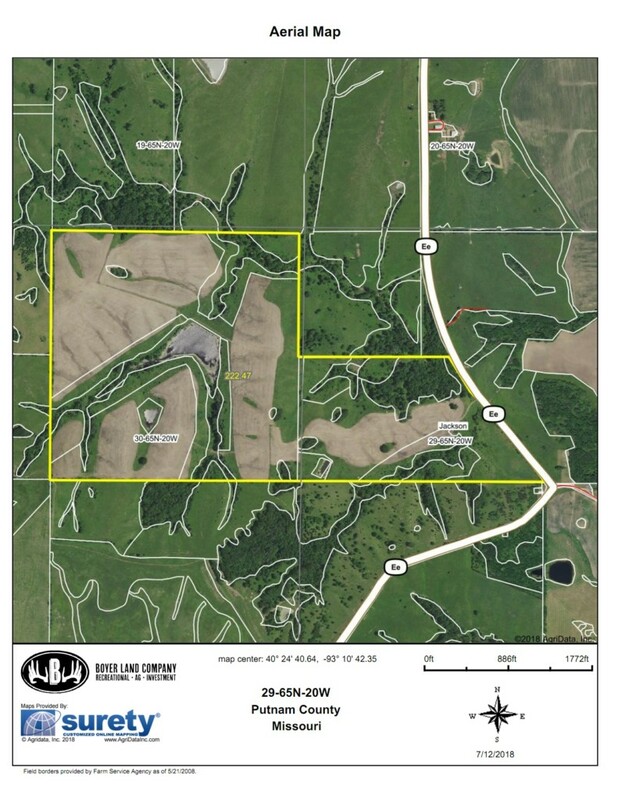 This farm is showing 122 m/l acres tillable but possibly could have 30-40 more acres tillable with some cleanup to add to your investment. 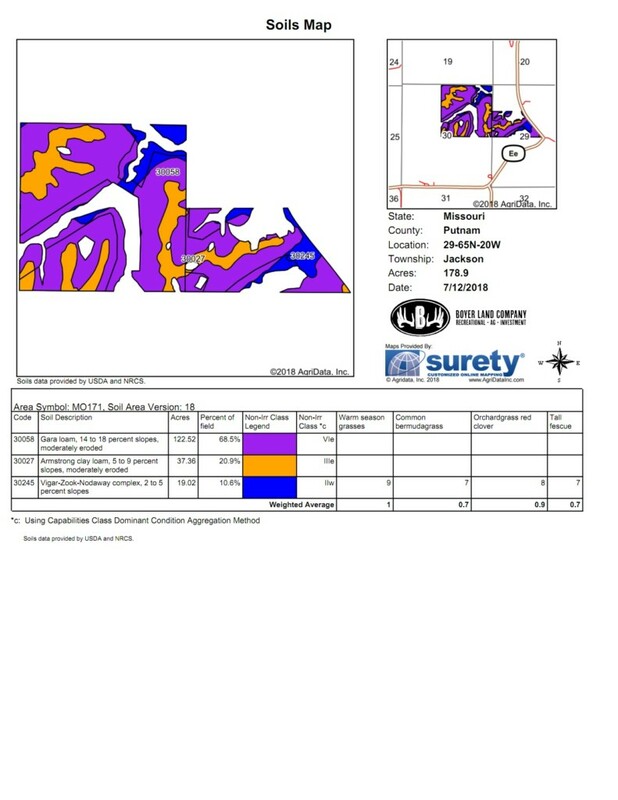 There is a 3-year farming lease with the cash rent paying $130.00 per tillable acre for year 1; $140.00 per tillable acre for year 2 and $150.00 per tillable acre for year 3. 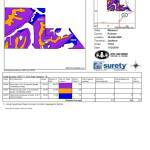 There is a year to year hunting lease of $15.00 per acre or $3,510.00 giving the farm a total income number of $21,810.00. The property taxes last year were $358.03. This property also has a 3 acre lake and one stocked pond. This is a proven farm for some nice trophy bucks! There has been numerous bucks 150 to 160 class taken over the years. If you are looking for great hunting with income this farm is for you. Please contact Andy Boyer for your own private showing 636-295-1476.